Good day, my friends! As we are building up to Gen Con 50, I want to put focus on locals who are making games, and great gaming gear, all year ’round! 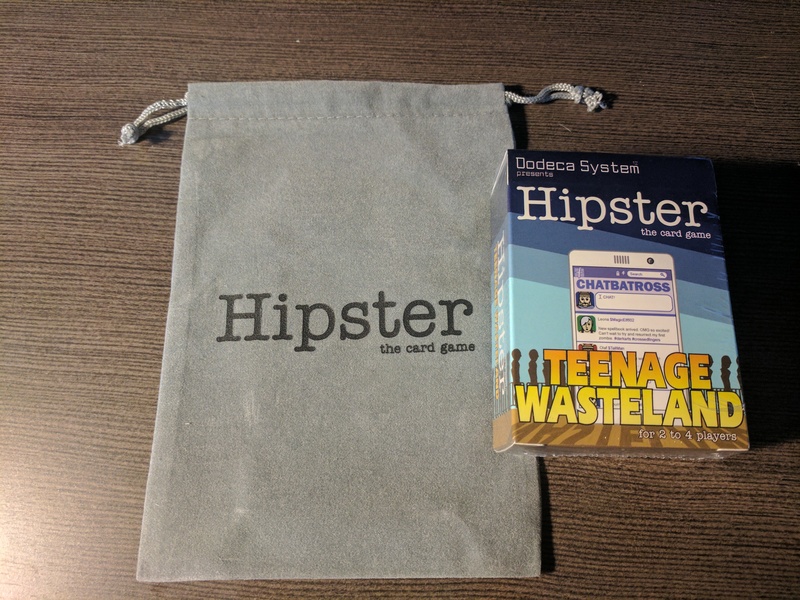 In this special episode of the Indiana Geeking Podcast, I had the opportunity to sit down with Mike Finkelstein of Dodeca System Games, a local game studio that has put out great stuff like Hipster: The Card Game and There is a Game in this Book! In addition, he’s a really cool Geek, a definite cinema fan, and we do get off topic just a bit, talking about our various forms of Geekery, and just having fun. I will definitely have him on again! In addition, we welcome a new sponsor to the podcast, play some Five Year Mission and Shake Ups, and generally have a great time over the course of the show! Make sure to listen to the entire thing, for a special message at the end! Where to find Dodeca System Games online! Where to find Mike online! Did you listen? Great! 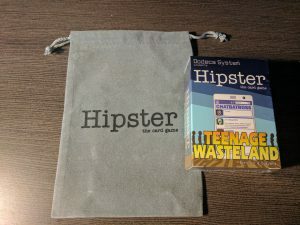 Here’s the information on how to enter for your copy of Hipster: Teenage Wasteland, plus a Hipster: The Game pouch!